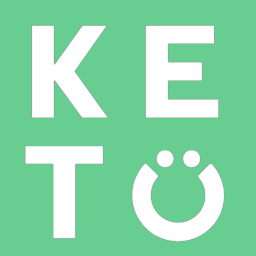 Our Keto Electrolytes are perfect for keto and non-keto dieters alike. Diets that are low in carbohydrates, such as the ketogenic diet, will flush out excess water weight from the body. When water is flushed out of the body, electrolytes are also expelled from the body. To prevent low levels of electrolytes, we recommend supplementing daily to ensure adequate levels since most keto foods are typically low in all 4 electrolytes. Low levels of electrolytes are common with keto dieters and can lead to low energy, headaches, muscle aches, and disruptions in sleep.